This season of The Bachelorette introduced social class into the story line, when Eric revealed to Rachel that he had grown up in the city of Baltimore, home of The Wire. Would Eric be able to persuade Rachel that he was the one? And if so, would marriage be on the horizon? Over the past few decades there has been a growing bifurcation in marriage. People with college degrees are now considerably more likely to “jump the broom” than are couples where one or both partners lack a bachelors degree. What is it about social class and marriage that is so inextricably linked? Shows like The Bachelorette portray marriage as an opportunity for social mobility (for women) or class closure (for men). Glossed over are the challenges differentiating the family formation opportunities of adults from more and less educated backgrounds. Americans with less than college degrees are as likely to aspire to romantic, long-term relationships as the college educated. But barriers to the success of long-term relationships are high. Housing often eats up well more than a third of their income, good paying stable jobs with benefits are hard to find, pregnancies often ensue even when not intended, and debt decreases one’s attractiveness on the partner market. So, is a college degree now a prerequisite for marriage, along with a professional job? Data show that people with college degrees are now more likely than non-college educated people to get (and stay) married. But how does that come about? 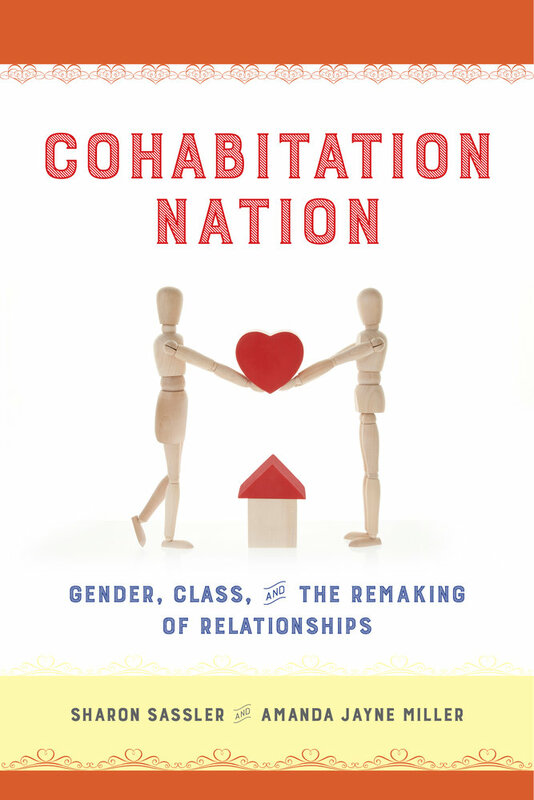 In our book, Cohabitation Nation: Gender, Class, and the Remaking of Relationships, we spent two years talking to young adult cohabitors, exploring what contributed to this growing class divide. While two generally can live as cheaply as one, we found that the less educated frequently moved in together more quickly than they would have liked, often due to economic need rather than the intensification of their relationship. Further, pregnancies experienced early on in their relationships habitually added additional stress to the situation. 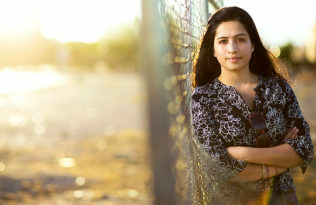 And, while many women, regardless of social class, aspire to egalitarian relationships, college educated women were better able to achieve their desired end – greater sharing in household chores, and more agreement regarding important things like contraceptive use and where the relationship was heading (engagement). They are also more comfortable with asking for what they want and their college educated male partners are more amenable to sharing and communication than are less educated men. This sets middle class cohabiting couples on the road to marital success. Economic strain and dissonance in expectations and gender roles, in contrast, challenge the relationships of less educated couples, making marriage far less desirable. While Eric win over Rachel in the end? If her goal is marriage, our results suggest that the final answer will be “No.” It’s not that the less educated eschew marriage. But the expectations of what should be in place for a marriage to occur, expressed by both women and men, increasingly puts the ability to “tie the knot” beyond the means for many of the less advantaged. 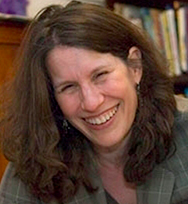 Sharon Sassler is Professor of Policy Analysis and Management at Cornell University. 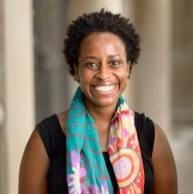 Amanda Miller is Associate Professor of Sociology at the University of Indianapolis.